1. Bunny Sigler - "By The Way You Dance"
1. 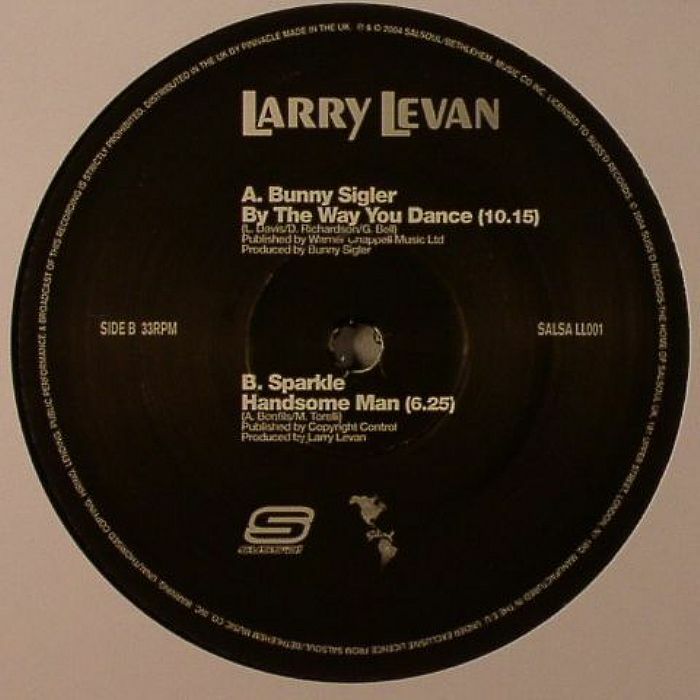 Sparkle - "Handsome Man"